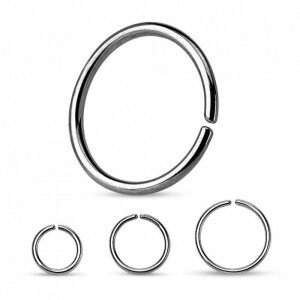 > PIERCING>Barbell>Black Line>Barbell con bolas Black line 1.2 mm. 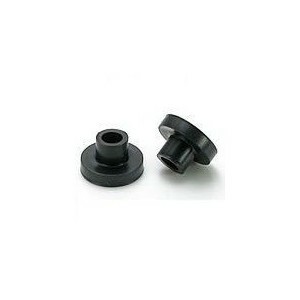 Barbell con bolas Black line 1.2 mm. 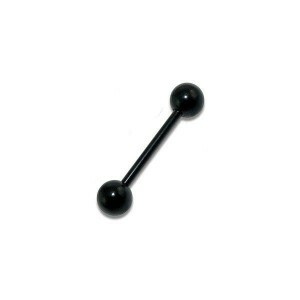 BBBL002 - Barbell con bolas Black line 1.2 mm. 1.2 x 8 mm.1.2 x 6 mm.1.2 mm. x 12 mm.1.2 x 10 mm. Barbell con bolas Black line; ; Material: Acero quirúrgico 316L. ; ; Grosor barra: 1.2 mm. 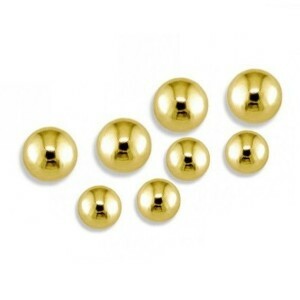 - Bolas: 3 mm.